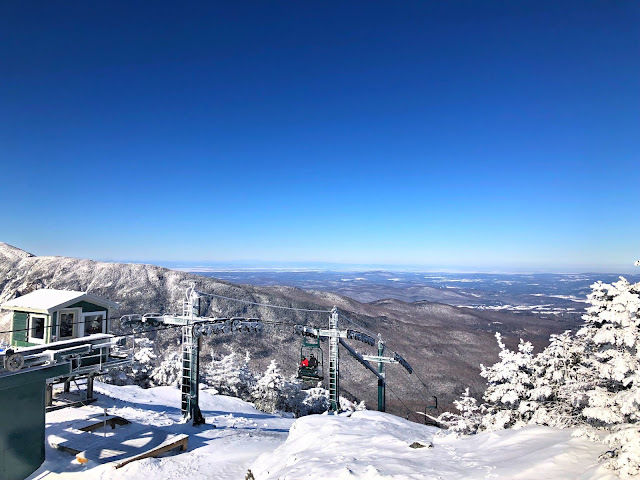 The Poconos are one of the East Coast's premier vacation hot spots, known for its mountainous regions making it ideal for outdoor sports and recreation. 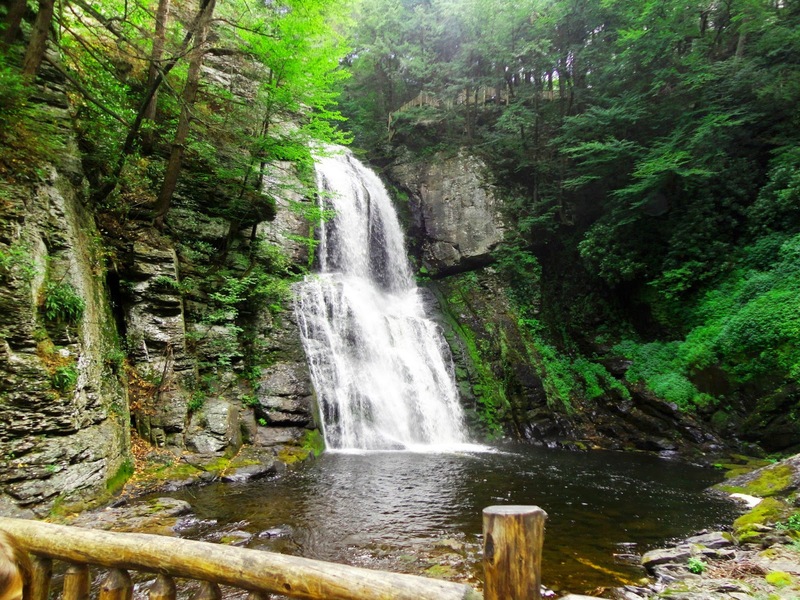 However a little outside of the mountain range is a smaller, lesser known wildlife reservation to the out-of-stater called Bushkill Falls. 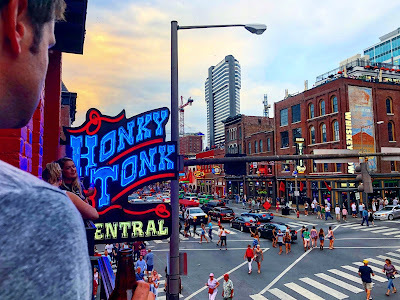 There is an entrance fee of $12.50 per adult and $7 for children, which does include parking. However I would not let that deter you. The views you will experience on your hike make it a worthwhile investment. When we arrived at Bushkill Falls it was around 9am on a Saturday. At our arrival, there were already a few groups of visitors on the trail. Keep in mind, Summer is their peak season. It was a very family-oriented destination. The trails were man-made, making it a very easy hike for all ages. 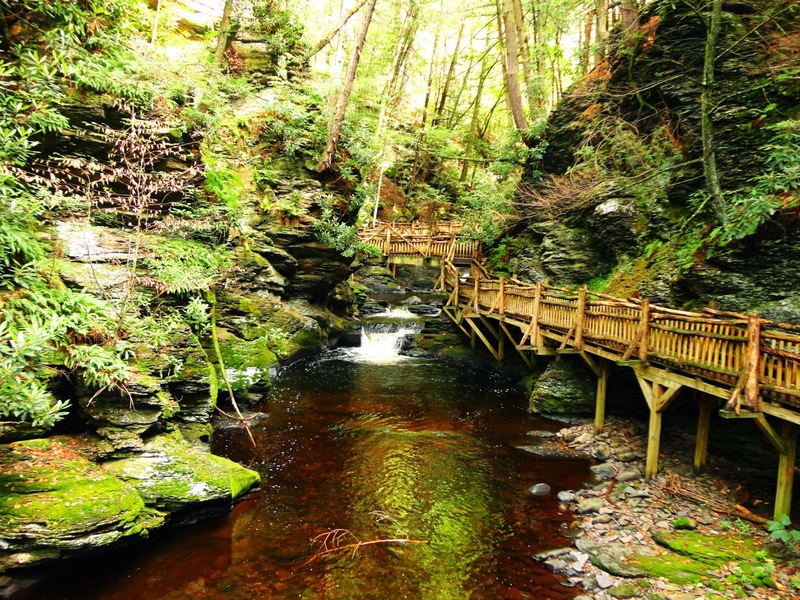 So, if you are looking for a challenge I would not suggest hiking Bushkill Falls. However if you want a beautiful trail with eight cascading waterfalls, this is the place to go! The biggest waterfall is during the first part of the hike. There were number of fishing spots along the trails, with a few of the locals and their fishing poles. Bushkills is also a ideal place for bird watching. 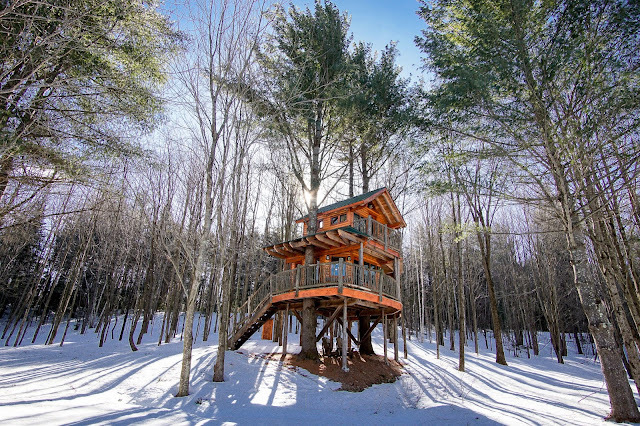 Most of the trails encompass small wooden bridges and flights of wooden stairs. Therefore despite this being an easy hike, we recommend wearing comfortable sneakers. And of course don't forget your camera! 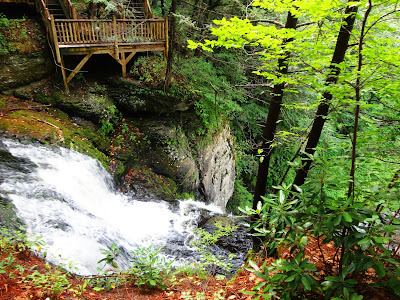 You definitely want to get your money's worth!We are glad we were able to check Bushkill Falls off our bucket list and are looking forward to uncovering more of the great outdoors in Pennsylvania.